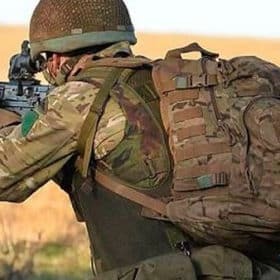 How to Join the Army | Thinking of Joining the Army in 2019? Within this awesome 200+ page guide we have provided you with every resource you need in order to successfully pass the Army selection process. The guide itself has been created in conjunction with Army careers office recruitment staff in order to bring you the very best insider information. 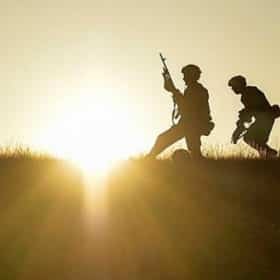 Before you begin the Army selection process it is essential you understand the core values required in order to become a British Army soldier. As a soldier you will be highly trained and you will be able to carry out your tasks both professionally and competently. However, if the Army did not have a set of core values and it did not have control of its people, then things could soon go wrong. 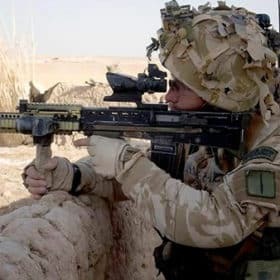 As a soldier it can be a difficult task balancing the aggression of combat with the self-discipline that is required to perform under immense pressure. Selfless Commitment – putting other people before you. Courage – facing up to danger and doing what is right at all times. Discipline – being able to maintain constant high standards, so that others can rely on you. Integrity – earning the respect and trust of your work colleagues. Loyalty – being faithful to your work colleagues and to your duty. Respect for others – treating others with decency and respect at all times. 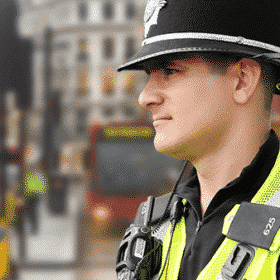 Now that we have taken a brief look into the values and code of conduct you will be expected to operate within it is time to explore the selection process. The Army selection process is designed to test your suitability to life within the Army. It can be a difficult process if you don’t prepare and can be a nerve-wrecking one too. But the rewards of a career with the British Army are exceptional. A good salary, the chance to travel and also work as part of one of the most professional and respected organisations in the world make it all worthwhile. 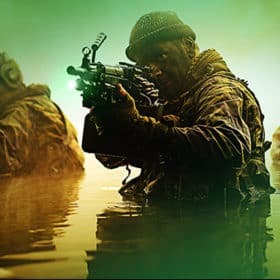 Whether you decide to pursue a career in IT/Communications, Healthcare, Logistics, Combat or Engineering, you can be certain that your career in the British Army will be rewarding and immensely satisfying. 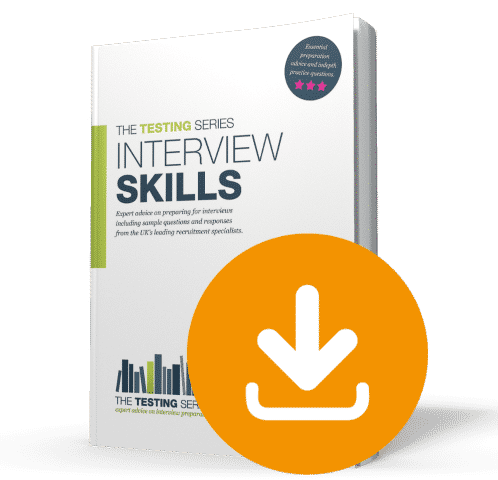 STEP 2 – BARB test and AFCO Interview. STEP 3 – Attend the Army Development & Selection Centre (ADSC). STEP 4 – Medical and further checks. STEP 5 – Offer of employment and Initial Training. 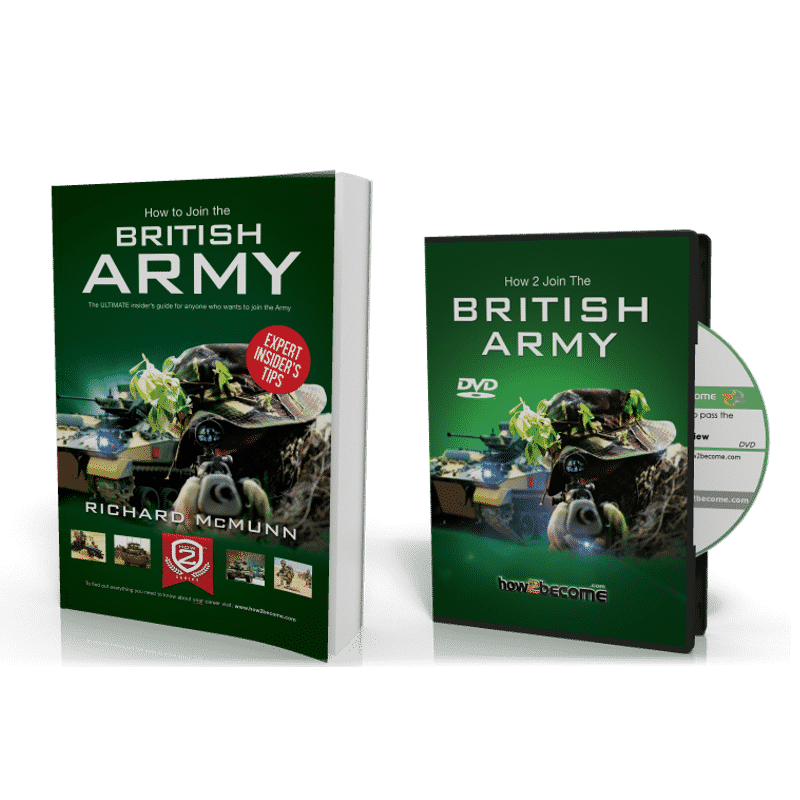 If you want to know how to pass the selection process for joining the Army then we will provide you with a powerful 200-page manual and interview DVD. They are both packed with essential tips on how to complete a successful application, how to pass the Army BARB test, how to answer the Army interview questions and also how to approach the ADSC. One of the most important things to consider when applying to join the Army is that you need to gain as high a score as possible on the British Army Recruit Battery Test, more commonly known as the BARB test. The higher you score; the more Army job opportunities you will have at your disposal. 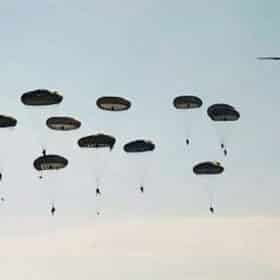 The Army BARB test is a computer screen selection test that assesses your ability to carry out tasks quickly and accurately. Although the test is usually conducted on a computer you should not have to use a keyboard, so if you are concerned about your computer skills then please don’t be. The main purpose of the BARB test is to assess which jobs you are most suited to. Therefore it is important that you obtain high scores. Basically, the higher your scores the more career options you will have. Our 208-page ‘How To Join The Army’ will tell you exactly how to score exceptionally high during the Army selection process including the BARB test. Whilst carrying out our research to create the How To Join The Army guide and interview DVD we have even managed to obtain the scoring criteria for the entire Army selection process. This exclusive content is contained within your guide. BOTH THE MANUAL AND THE DVD ARE PACKED FULL OF INSIDER INFORMATION THAT WILL HELP YOU TO PASS THE ARMY SELECTION PROCESS. In order to become a British Army Soldier you will need to be fully prepared and focused. As with any selection process for any job or career you need to prepare yourself fully. It is our belief that you should carry out as much research as possible about the Army and your chosen career or trade. When you decide to apply to join the Army you need to understand what the job is about and how it will affect your life, both professionally and socially. The British Army is looking for people who are professional, flexible, committed and motivated along with being an effective team player. You will be required to sit a number of tests and exercises throughout the selection process, including tests that assess your physical fitness. Again, you must prepare for every eventuality. The Army will require you to run a set distance (1.5 miles) within a set time and the only way to prepare for this is to practise, practise and practise some more! The British Army prides itself on its great ability to operate as a team unit. Try to think of the best football teams in the country. Those that are the most successful are not the ones that have one or two great players, but the ones that have the best overall team. The ability to work as part of a team is essential, and you will be assessed on this throughout the Army selection process. The process of working effectively with a group of people in order to achieve a goal. Essential tips and advice on how to pass Army selection including the scoring criteria. Preparing effectively for the Army selection process and what you need to do. Completing the ACA application correctly and how to approach selection. Choosing the right career/trade for you and making sure your BARB test scores are high. Making contact with the Army Careers Office and creating the right impression. How to ensure you meet the assessable area of turnout and presentation. How to pass the Army BARB test. Loads of sample British Army Recruit Battery test questions. Reasoning test examples very similar to the actual test. Check letters test questions with lots of samples and explanations. Selecting the odd-one-out test questions. The Distance Number Test and sample questions. How you will be assessed and scored during the Army interview. How to prepare effectively for the Army interview. Lots of Army interview questions. Sample responses to the interview questions that you can copy! Within your how to join the Army book and DVD career guide we have provided you with a free fitness guide that will assist you during your preparation for the Army selection process. This guide is packed full of training tips and fitness techniques to help you stay ahead of the competition when applying to join the Army. Please note – The ‘How To Get Soldier Fit’ guide is contained within the ‘How To Join The Army’ book. When you purchase the 200-page Army guide, you will receive by email an awesome 150-page ‘Interview Skills’ guide. A former serving member of the Armed Forces with over 17 years experience at successfully passing job interviews has written this comprehensive guide. It is the perfect guide to help you prepare for the Army interview! The guide will be sent to you via email within a few seconds of your order being placed. 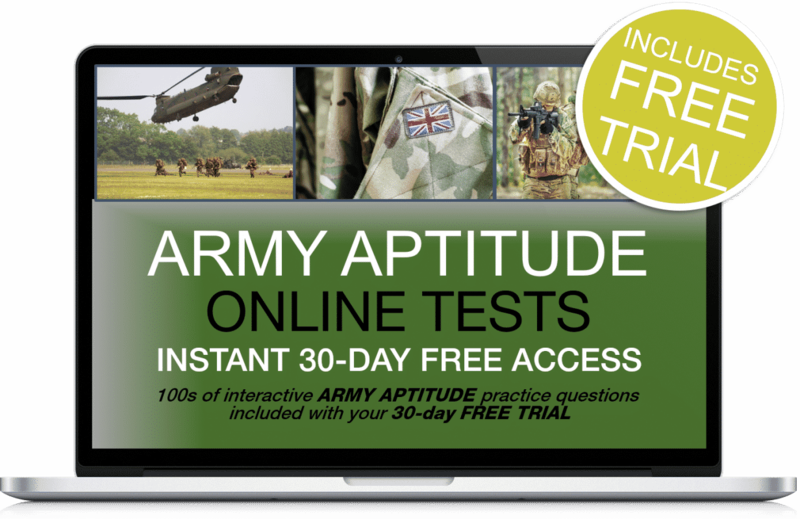 You will receive, as part of your order, 30 days FREE INSTANT ACCESS TO ONLINE Army aptitude TEST QUESTIONS that are very similar to the actual British Army Recruit Battery Tests! THIS SERVICE IS FREE FOR 30 DAYS. After the 30-day trial has passed the service is automatically charged at just £5.95 + vat per month with no minimum term. See our terms and conditions at the bottom of the page for further details. GOLD ACCESS - MOST POPULAR!